Santa rides in style. We have the best Santa Claus out there! 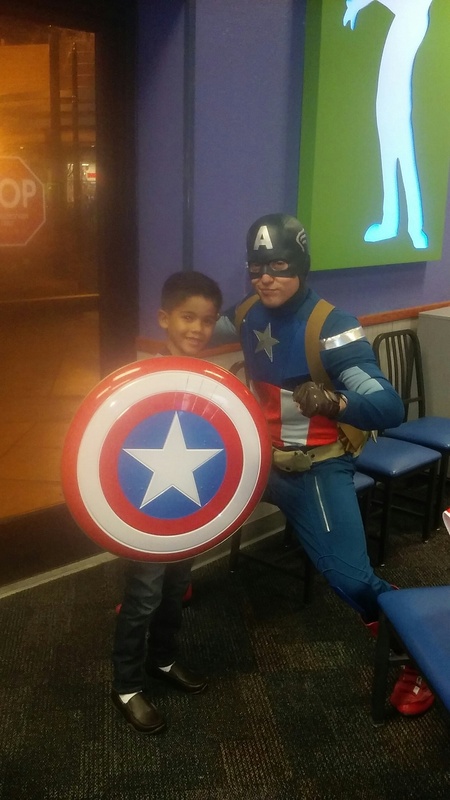 Offering the best character entertainment at the best prices in Los Angeles and Orange County! 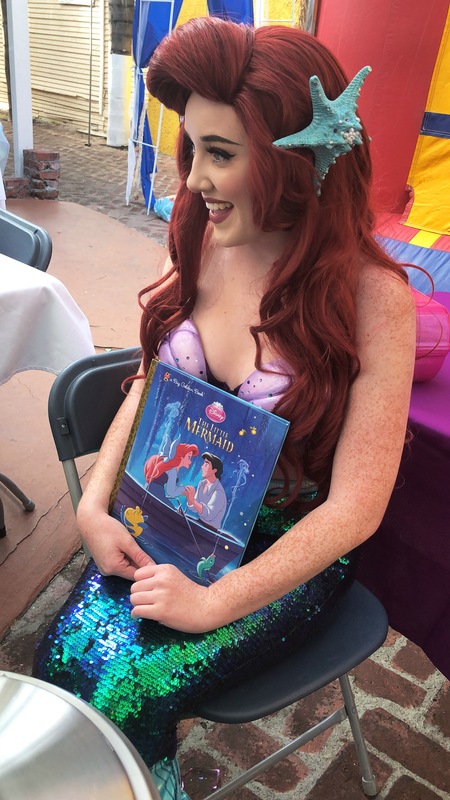 We strive to provide you with the most magical and memorable experience and with our highly experienced cast, we know you won't be disappointed! 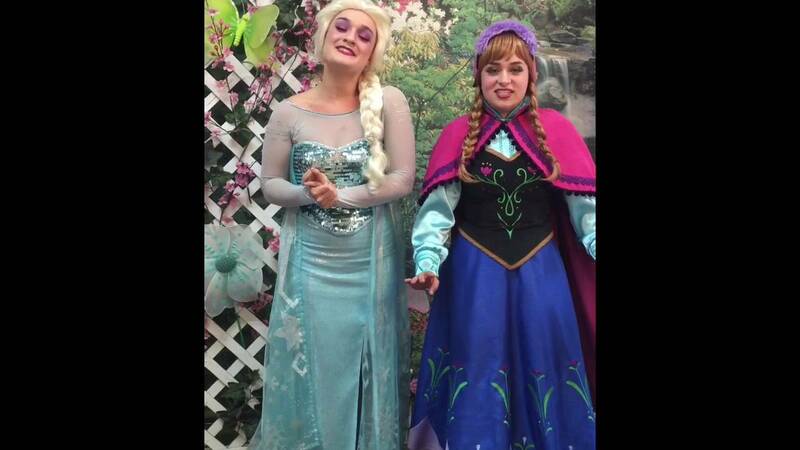 We offer a range of character impersonators from your favorite princesses to the bravest super heroes! We hired John to play Santa for our annual Holiday event and he did such a wonderful job! The kids were in awe, even the big kids! He took pics, took Christmas wish lists, and he even read ‘Twas the Night Before Christmas! We will definitely use him again next year. Aww I'm so glad Santa John brought the Christmas spirit to your event. And thanks so much for using Prestige Princess Character Company for your special gathering. Awesome! Glad we were a part of your photo shoot! Rylee was a great Vampirina & our friends all asked where they could book a vampire or princess! Thanks GigSalad & Prestige Princess! Our Pirate was so great. Very gentle with the kids and not scary at all. Completely realistic costume and accent. Highly recommend for parties with young kids. Elsa (played by Sara) was amazing. As soon as she showed up the kids swarmed - and she handled the kids perfectly. She sang to them, read books to them, and took pictures -- all w/ out me (or any adults) having to direct her or ask her to do anything. She basically helped organize our whole party - and then sang w/ my daughter happy birthday. This was worth every penny. It was more than I expected. Thank you for a memorable Birthday for my daughter. Ariel was beyond beautiful and talented. Thank you! 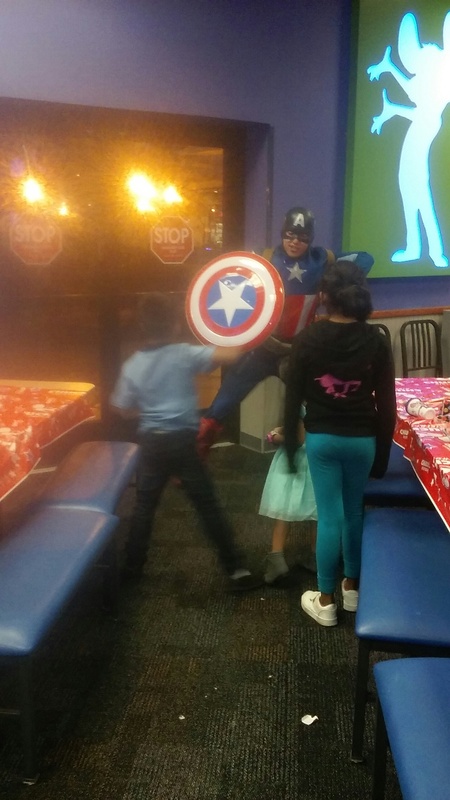 I used Prestige Princesses for 2 school fundraisers with a superhero theme. The wonder woman, Batman, and Superman they sent were absolutely amazing. The kids had the time of their lives and the parents are still sending their praises. Thank you so much for the awesome parties!!! I will definitely be using again! Gigsalad got me in touch with Prestige Princess Parties quickly. I received a quote from them right away and all communications with them were responded to immediately. 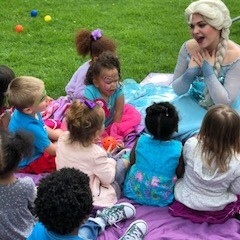 My 3 year old and her friends were mesmerized by Princess Elena’s beautiful singing voice! 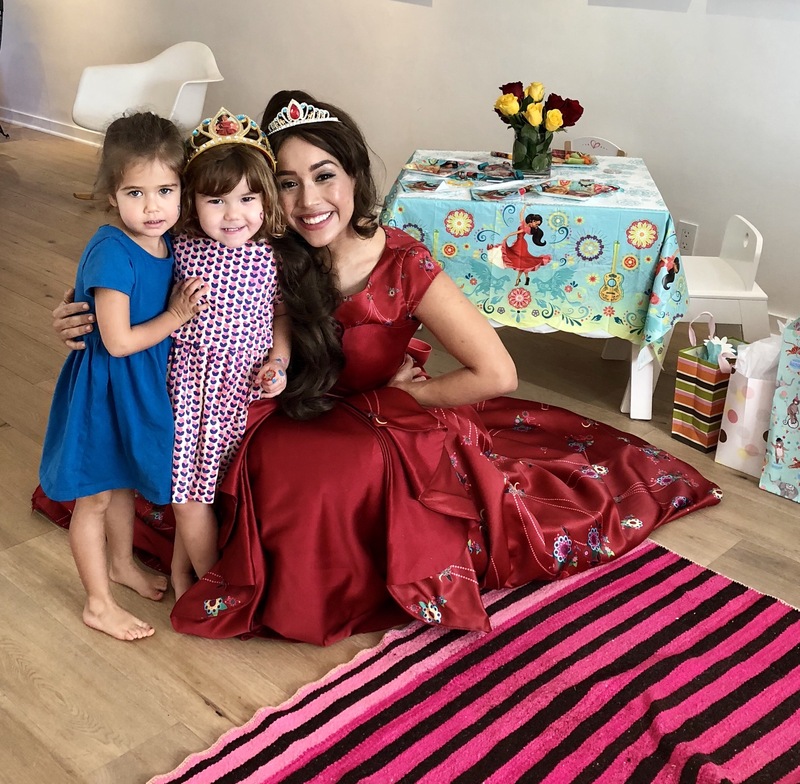 Elena played with the girls, read stories, sang happy birthday and showed them how to use ribbon wands in her beautiful ball gown. She looked and played the part very well. We were very satisfied with our experience both with gigsalad and Prestige Princess Parties and will definitely use these services again. Thank you so much for your kind words! You were a absolute pleasure to work with as well. 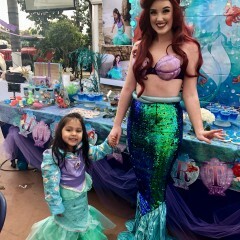 Our princess (aka Imari) had a wonderful time! As a first time client I didn’t know what to expect but Prestige Princess exceeded my expectations. 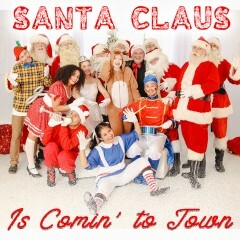 They were professional and the Santa and Elf I booked were phenomenal!! I can’t wait to book them again for next year’s holiday party and will definitely book them again for any other party entertainment. Thank you so much Judy! Santa and his Elf has a wonderful time at your party! Thank you so much for your kind review. We look forward to doing more business with you in the future! Great job and a great addition to our event! 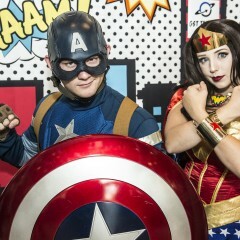 We hired a Wonder Woman and Captain America to take pictures/interact with our guests at our company event. Their costumes were great and they were so friendly and accommodating. 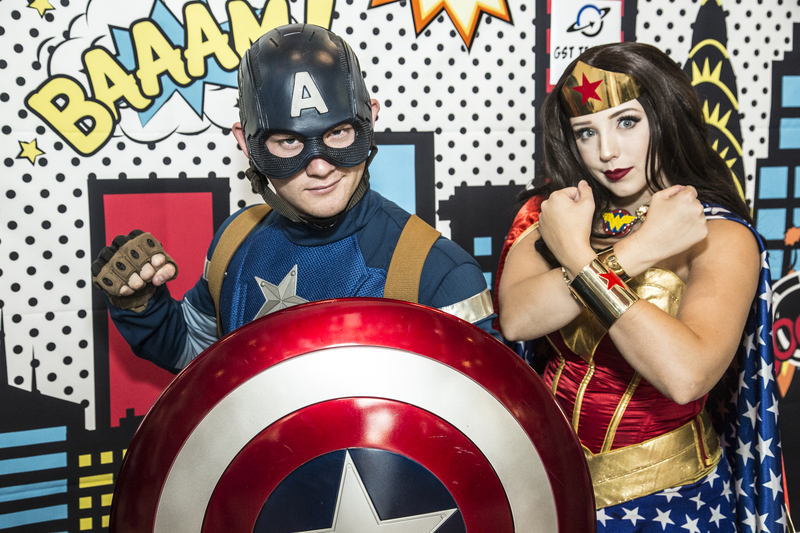 Our attendees loved taking pictures with the superheros! Thank you so much for your having us. Elena was amazing (Imari) she played the part so well, sang beautifully and interacted with the kids wonderfully. highly recommend. Thank you so much for letting us be part of this special day! I'm so glad that you enjoyed Imari! Thank you so much for giving us the opportunity to perform at your event! 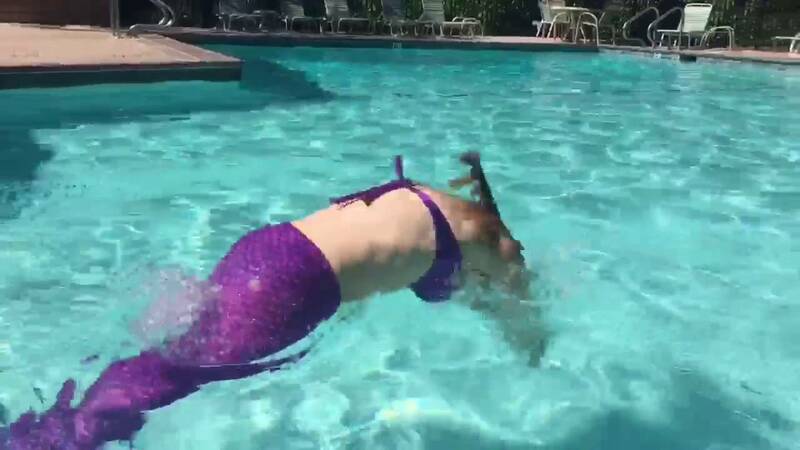 Mermaid event was great - especially because of the "handler" that came to facilitate pool games and activities with the girls. 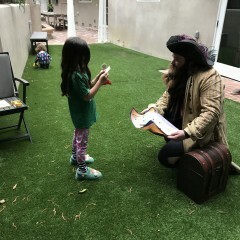 The pirates entertained kids 14 through age 5. They especially loved when Captain Hook secretly came in. Lots of fun with lots of laughs! Thank you so much for having us. Jake and the gang had an amazing time! What a wonderful school you have, the children and teachers were great and we loved their participation! wonder woman was fantastic. Batman was great too but not as enthusiastic as we hoped..but overall the kids loved them both and we'll definitely be calling again. 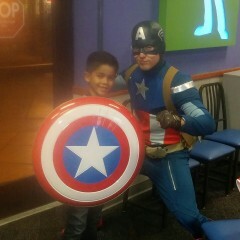 We loved Captain America! He was awesome & the kids loved him. 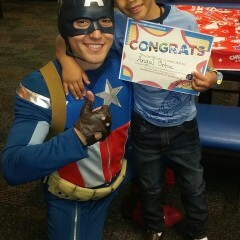 He truly made my birthday boy feel special! Thank you so much for letting Prestige Princess be part of such a special day! 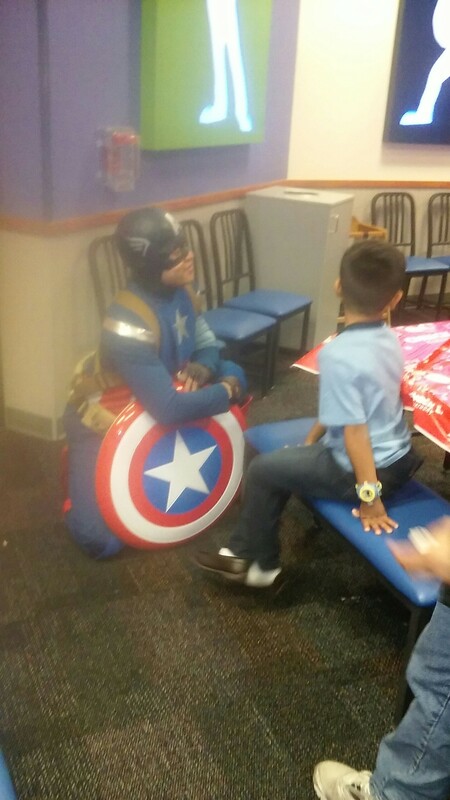 Cap said that all the kids were wonderful and the birthday boy was the sweetest and most polite young man he's had the honor of meeting. 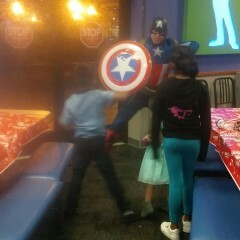 He will make a great Avenger one day!! 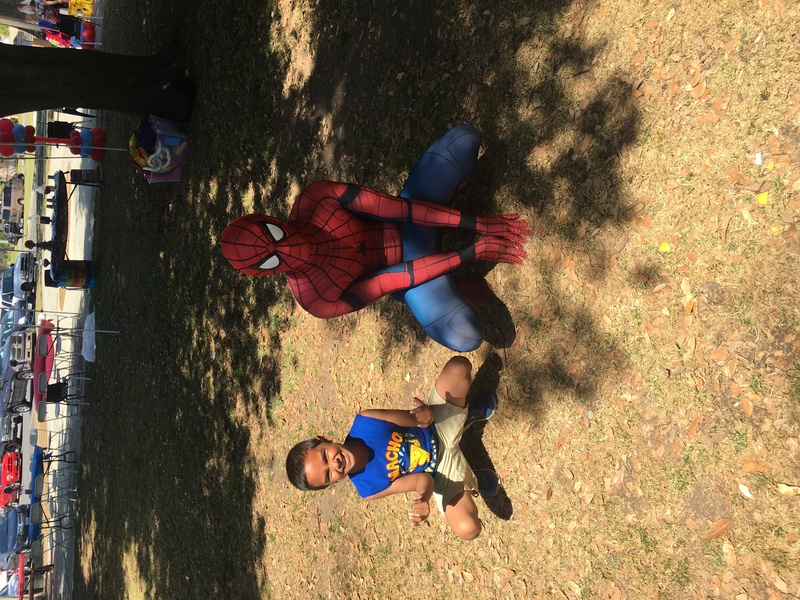 Spider-Man made my sons birthday. It didn't matter than no one showed up because Spider-Man did and I couldn't be happier with his performance. Spider man was truly Amazing!! 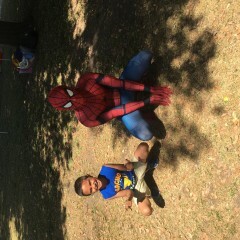 My son was in total shock to see the real Spider Man make an appearance at his 4th birthday party...it made his day!! Josh had all of Spider-man's mannerisms and really acted the part! He knew how to engage all of the kids by playing games and paying special attention to each child. I would recommend him highly to anyone requiring an expert Spider Man! Amazing staff and very accommodating. 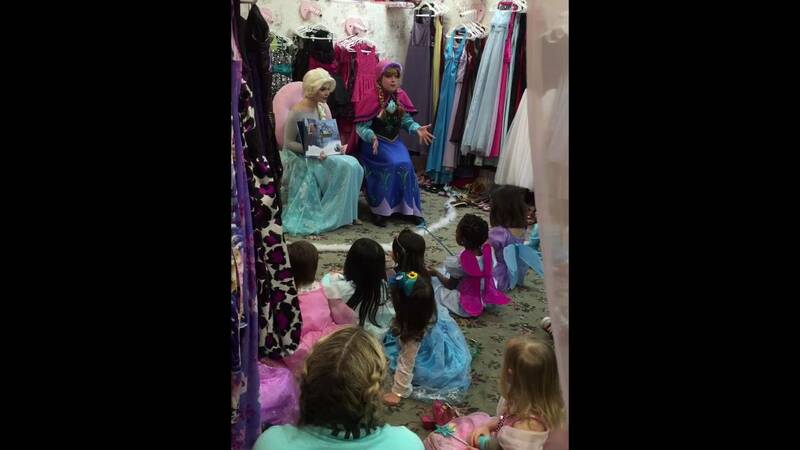 Thank you to all the staff and a Big THANKS to Holly for making my Sofia 5th Princess THE BEST DAY EVER!! People are still talking about it here at my home. I couldn't have been able to do without you and your amazing, flexibility, and compassionate planning. Thank you for being here and overseeing such a huge group of over 50 Kids. Everyone enjoyed the characters and the animated story telling made it all complete. 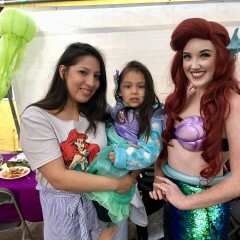 Children enjoyed their face painted, make up, and one on one time with the prince and princess. Thank you again! We had had the pleasure of having a princess and 2 groups of performers at our school. The performers we prompt, polite and interacted well with the students. I would highly recommend this company for any child friendly event! I've used hen twice now for two different parties and both times they were prompt to respond, timeley at the events, and went above and beyond what was asked for... and was so willing to work with the specifics for my events. I couldn't recommend anyone better! Thank you so much Laura! It is always a pleasure doing business with you! 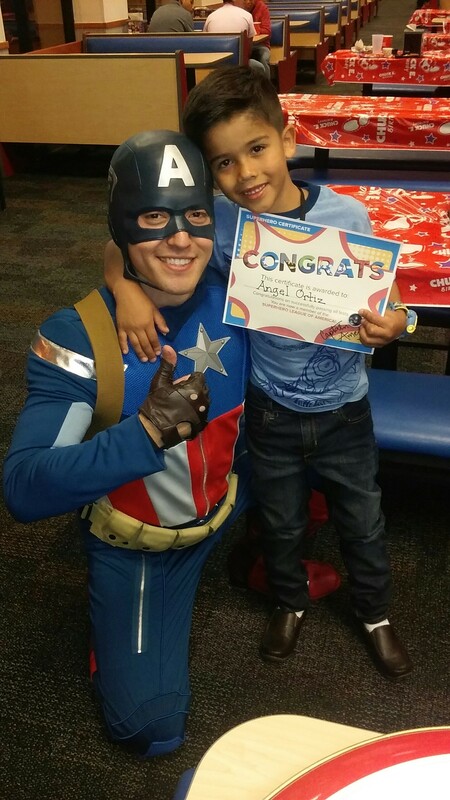 Our performer had a great time at both events and he commented how wonderfully he was treated by you and your guests! Thank you so much for your business! We had Princess Merida come to The Pines Christain School this past Wednesday. 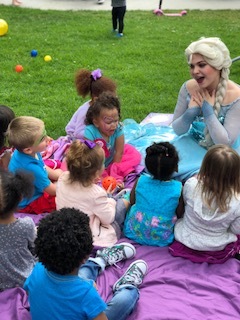 She was so engaging with the students.Thdy loved her story and singing was beautiful.Every question the children asked she answered and she stayed in character the whole time. I would highly recommend Prestige Princess. Thank you so much Deborah for your lovely review! I know Merida had a wonderful time too! The students wrote her these wonderful thank you letters and she shared them with all of us. I wish you could have seen her reading them. She was so touched. No shortage of Magic and Awe! Emilia was starting to get a bit grumpy at her 3rd birthday party. 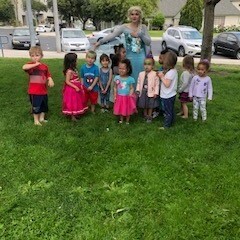 She had become weary of taking pictures with her friends. You could hear her saying, "But I don't want to do this!" while wearing the world's biggest frown. However, that frown was turned upside down! In came Rapunzel! She came nose to nose with Emilia, and (Emilia) was whimsically whisked into a dreamland. 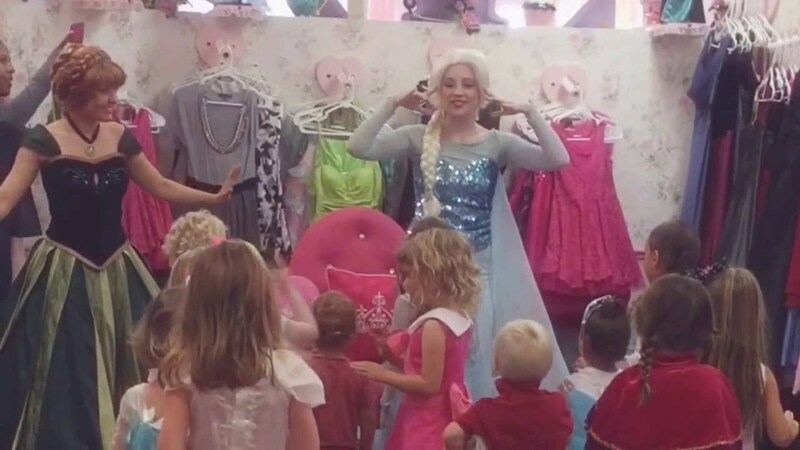 Could her favorite Princess have actually come to her birthday party? You bet! Rapunzel swept her off of her feet and spun her around in, what I can only describe as, a magical hug. The magic didn't stop there! Rapunzel says to her, "I brought a friend to see you." Emilia spun around to see Flynn Rider on one knee with his arms out. Her little hands balled into fists as you can see the tremor of excitement move through her. 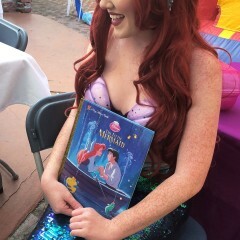 Both characters, then, sat with the children and had a "tangled" story time. Now, this was not your normal run of the mill story time. They had a book, but they didn't simply read it. They told it! Both characters switched off in the story telling, but didn't have to rely on actually reading. It was like they lived it and were gleefully sharing their adventure. There was singing! Yes! Singing!!! After story time, Flynn took the children to play games, while the birthday girl stayed with Rapunzel. She did her hair, and gave her a beautiful face painting job that would make any princess jealous from its sheer beauty. The experience was capped off with both characters singing happy birthday, and lighting her candles for her. When I saw experience, I mean experience. This was not children's entertainment, but an experience that will never be forgotten. Emilia was reeling from her experience. I guarantee that your child will find their dream land if you hire through Prestige Princess. Thank you so so much for your very kind and detailed review! 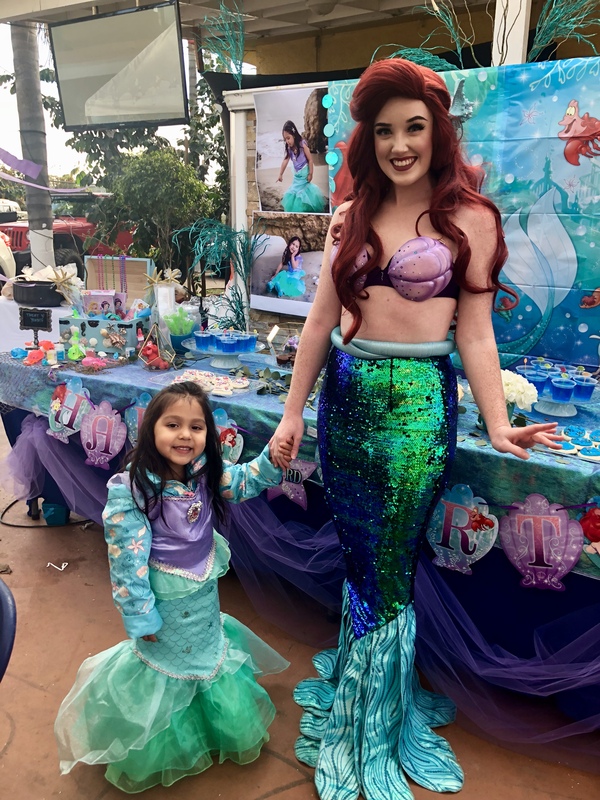 We are so honored to help make a special day for such an adorable birthday girl. 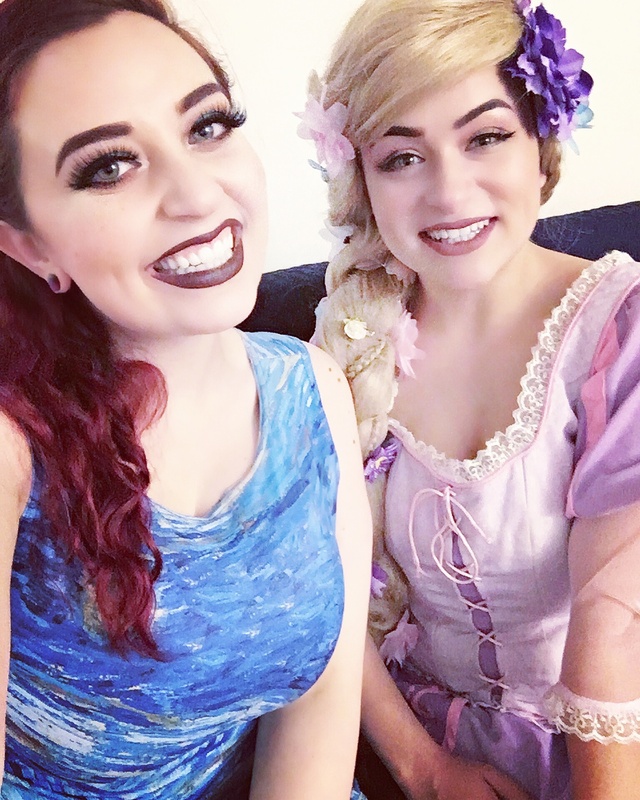 Both Rapunzel and Flynn had a wonderful experience as well and came back from that party with the biggest smiles on their faces! Thank you for visiting Joanne. She loved you and was really excited to see Punzie. Thank you so much!! 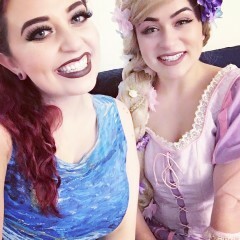 Rapunzel made a new friend! Thank you so much for choosing Prestige and letting us be part of your special event. Kenji as well had a great time! The princess's are literally pulled out of the story book . The quality of the performance and the princess's never broke character are 5 stars. Great customer service and easy to book had no problems finding a date and had a great selection of performers . Would highly recommend to anyone whose looking to have a party to create memories for years . Best Princess Discovered In Los Angeles! OMG! Look no further! The team and do I mean "working team" at Prestige Princess Parties is non-stop fun. Most companies say they will give you 100%. "WELL, Prestige Princess Parties gives you 120%... PLUS!" Just like that old commercial would say, "Double Your Pleasure, Double Your Fun" at Prestige Princess Parties. Incredible value, especially in todays world! Thank you so much for the wonderful review. 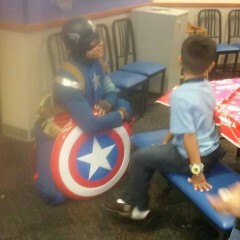 Captain America also had a great time and the first thing he said was, "What great kids! I couldn't have asked for a better birthday boy!" -The quality of the characters' performance was not even. One was more an assistant than a performer. We were having a pool party for my niece's fourth birthday. 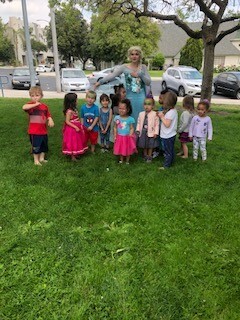 Our party turned out to be very small, only three children including our birthday girl and Mermaid Sara was amazing at making it feel like a much bigger party. She read stories, sang, played games, put on tattoos and face painted. What a great surprise for our birthday girl!! 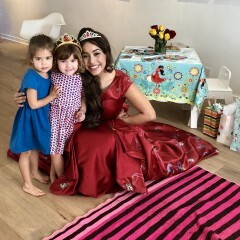 I couldn't be happier with how Prestige Princess Parties accommodated all of our requests and provided excellent customer service. Thank you Prestige Princess Parties!! I work at Olivia's Dollhouse Tea Room and we have the Prestige Princess performers almost every weekend at our venue and not only are the very talented performers but they are really friendly and they look amazing!!! Everything from their make-up, wigs and costumes are spot on! 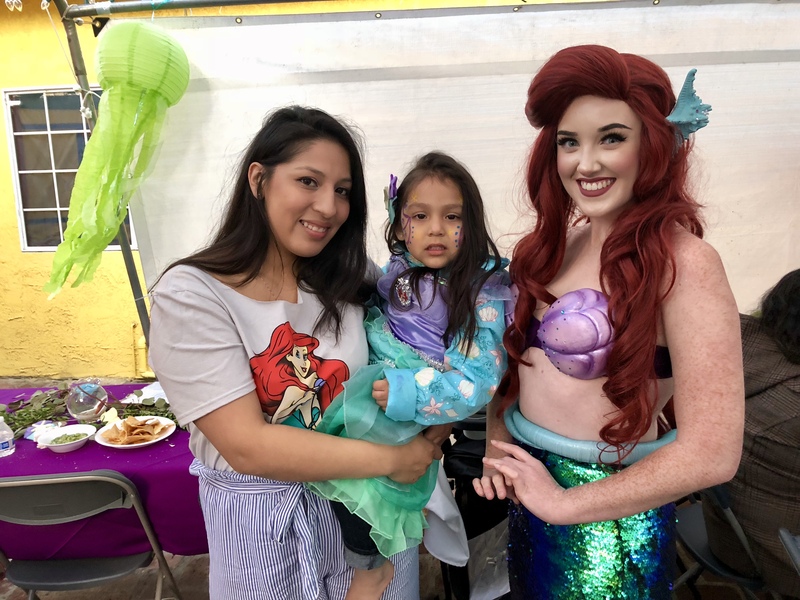 We love having them come to our parties! We offer different packages based on your preference. We can customize to your needs or you can pick from one of our pre made options. Each package is different based on the amount of children and the character you choose. Prestige Princess provides excellent quality singing character performers for your event. Our performers are trained vocalists and actors, with a background in theatre, film, television and working at theme parks as various character roles. 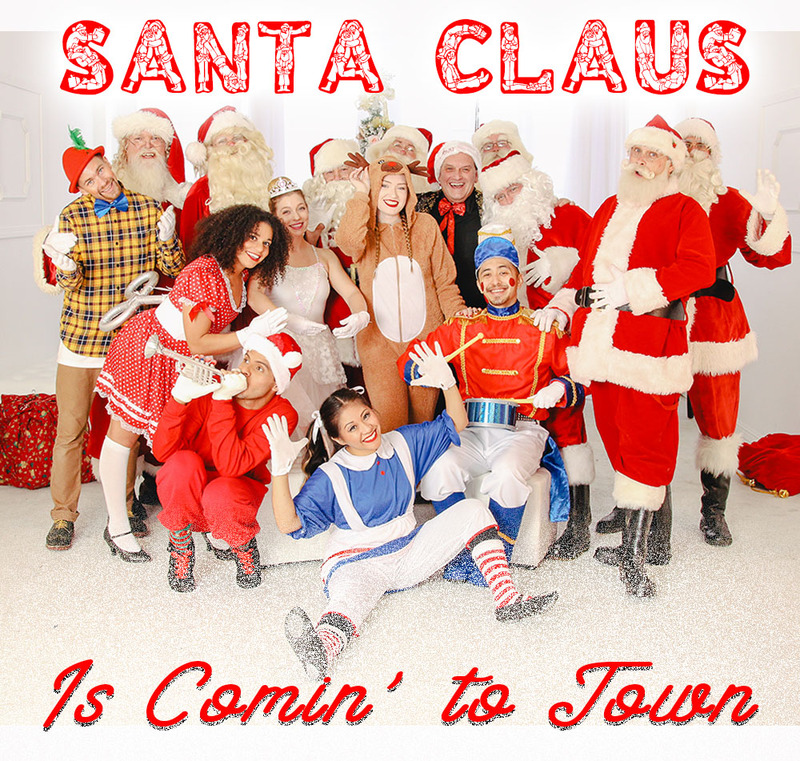 Our costumes and wigs are gorgeous and of the highest quality made custom for our company. 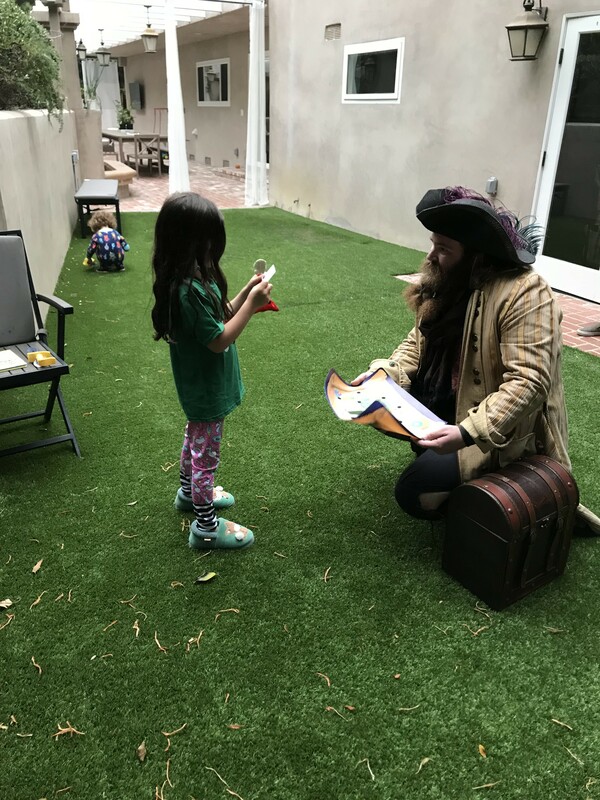 Our characters will provide an entertaining and memorable experience that you and your child will cherish for years to come. 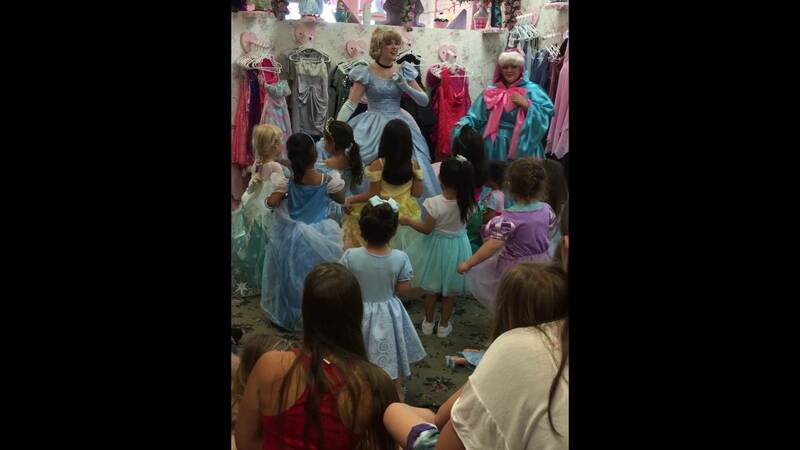 You can choose to have Olivias Dollhouse Tea Room as your venue, or have a character come to you! Either way, it is sure to be a magical event! You can see more details of our upcoming story times at Olivias Dollhouse and other events that we will be attending on our Facebook!